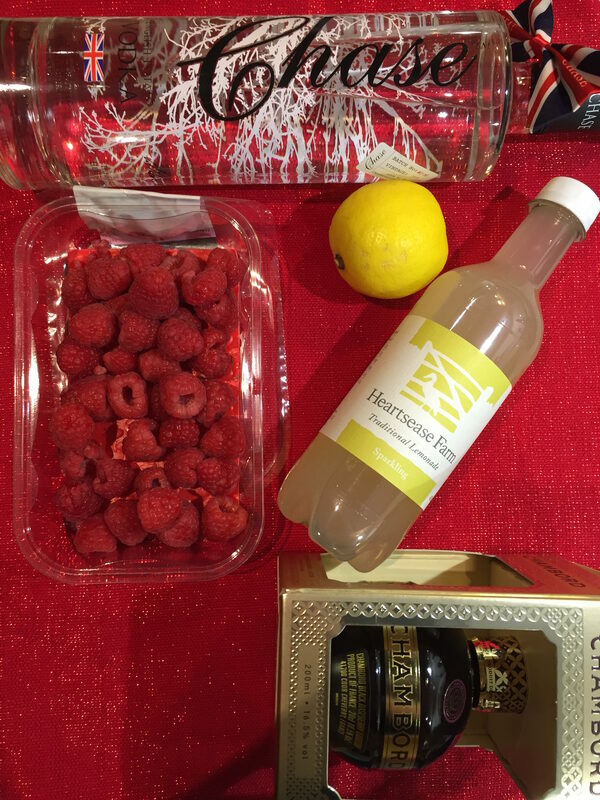 The Raspberry Pitchfork is fresh, light and lush and because it’s topped up with Heartsease farm traditional lemonade you can have several of these and not get (too) tiddly! 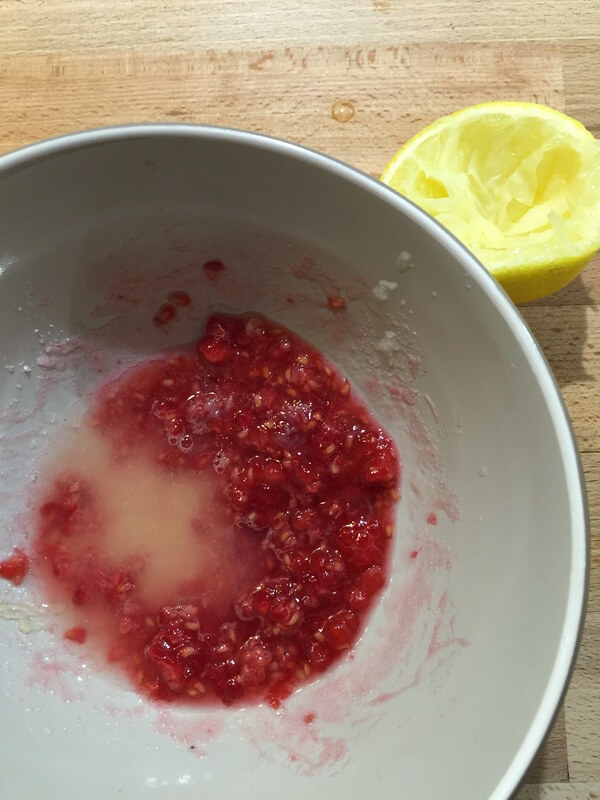 Add the juice of half a lemon to your muddled raspberries and stir well. 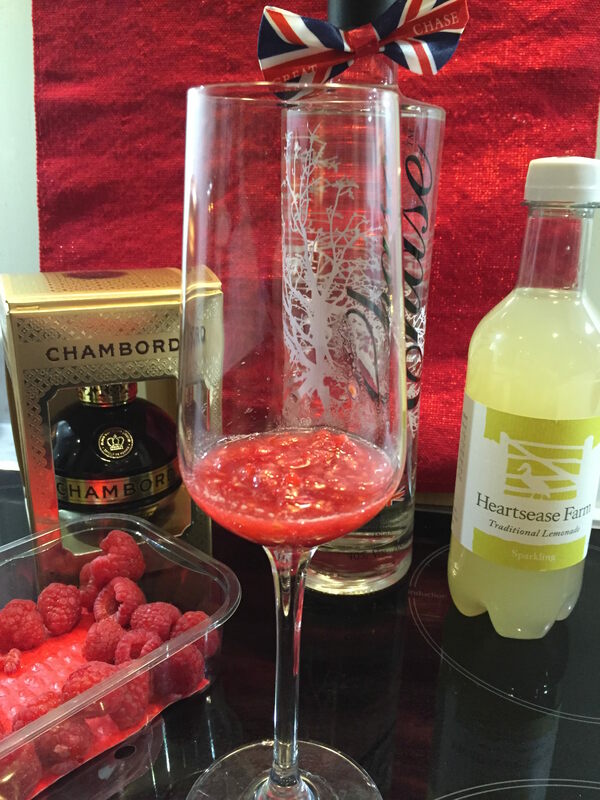 Spoon some of this mixture into the bottom of your champagne glass, add the Chambord and the vodka, stir well again. 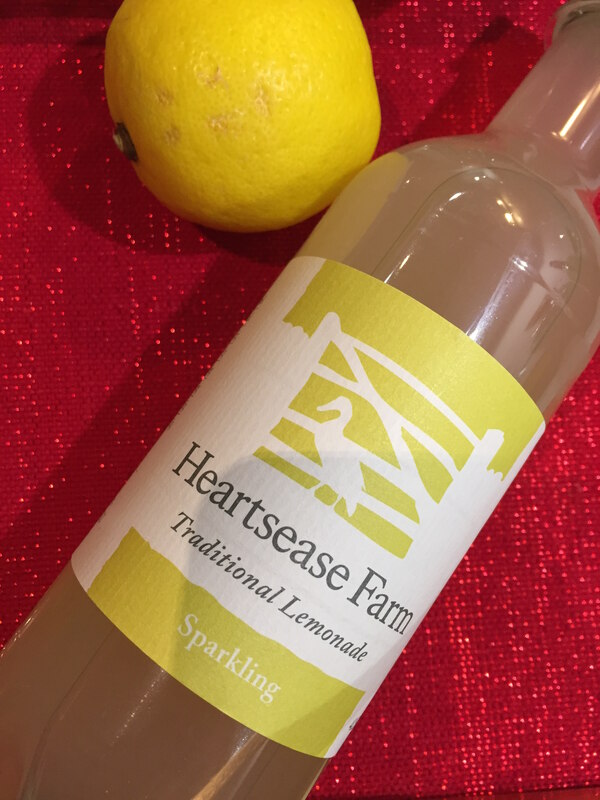 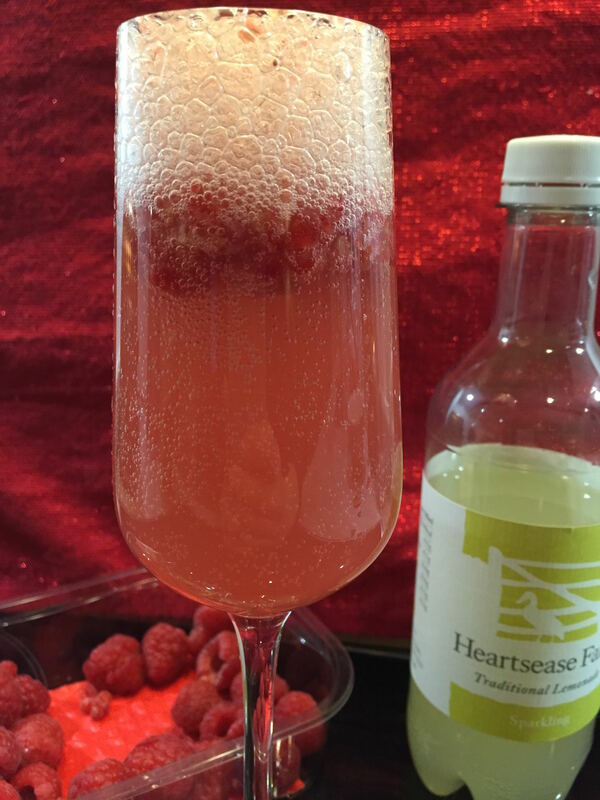 Top with the Heartsease Farm traditional lemonade and watch it bubble away! 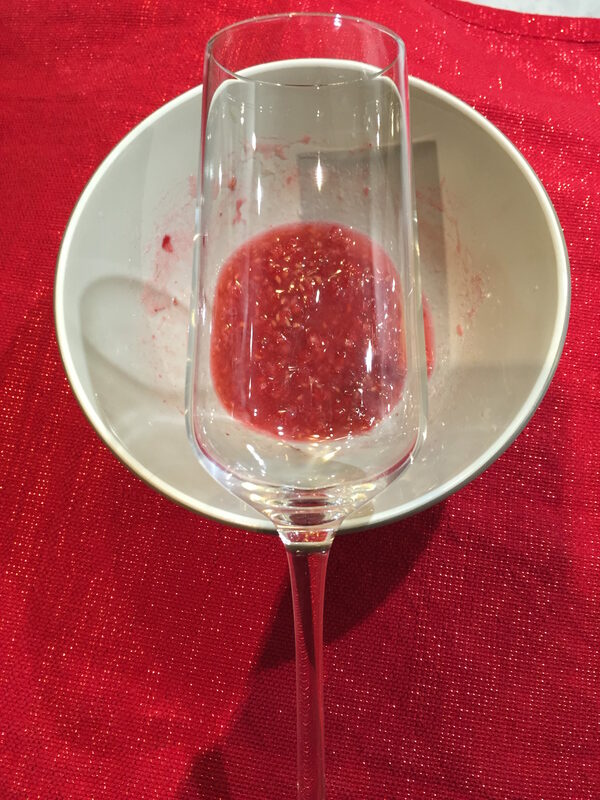 Hand one of these to your Valentine’s date as they walk through the door and prepare yourself for a very fun evening indeed! 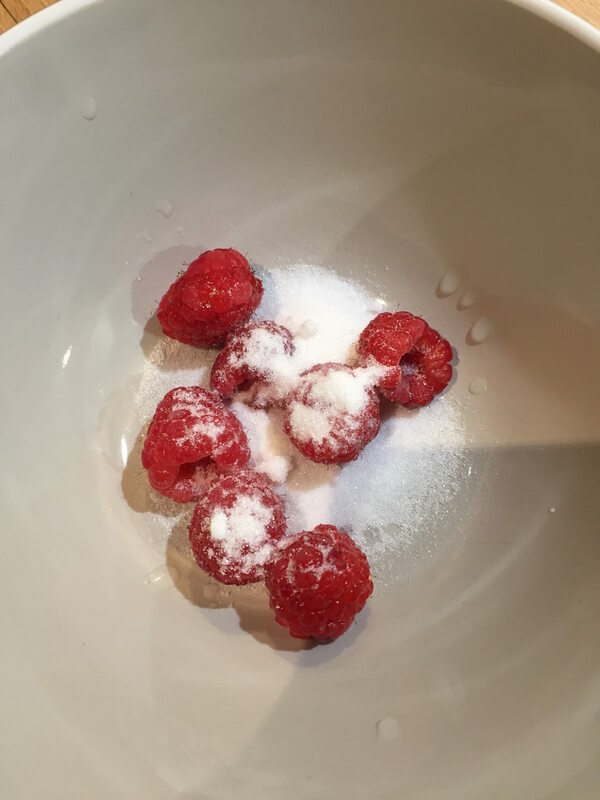 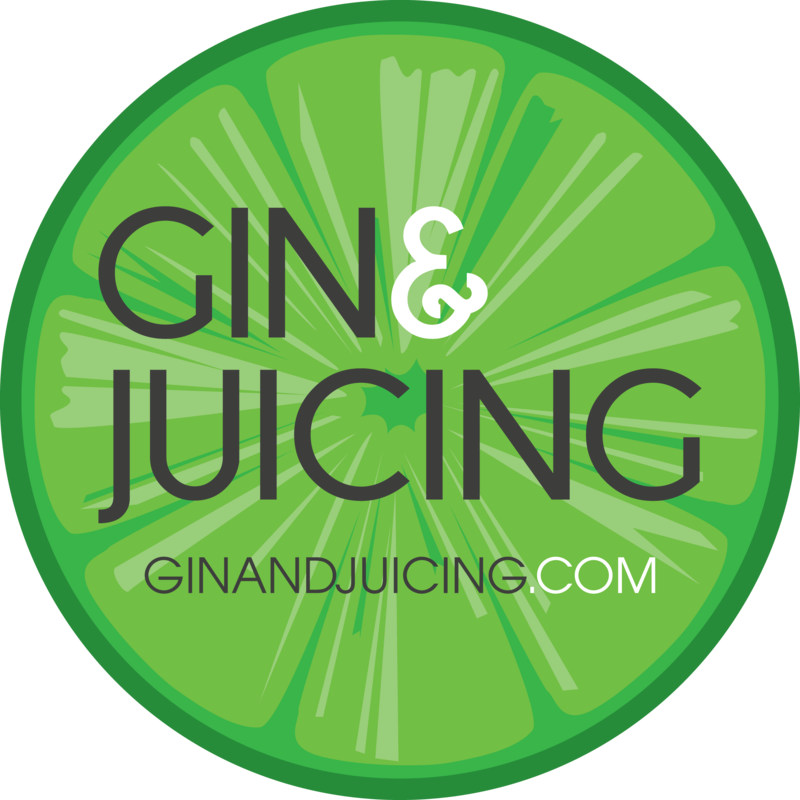 Love this recipe, nice work!